Starting today, customers will start to see some major changes to our anchor and fastening products. Following the announcement of widespread tariffs on import products, we searched for an opportunity to improve our control for our customers with domestic alternatives. 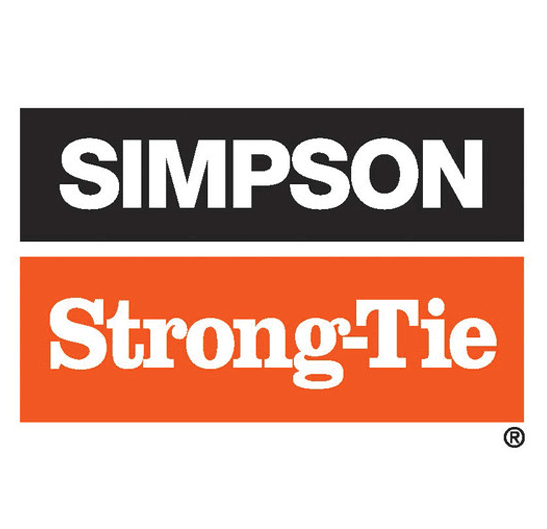 What we found was a well-known manufacturer, Simpson Strong Tie, that has a North American made system that fits the bill for price along with a significant upgrade in quality. 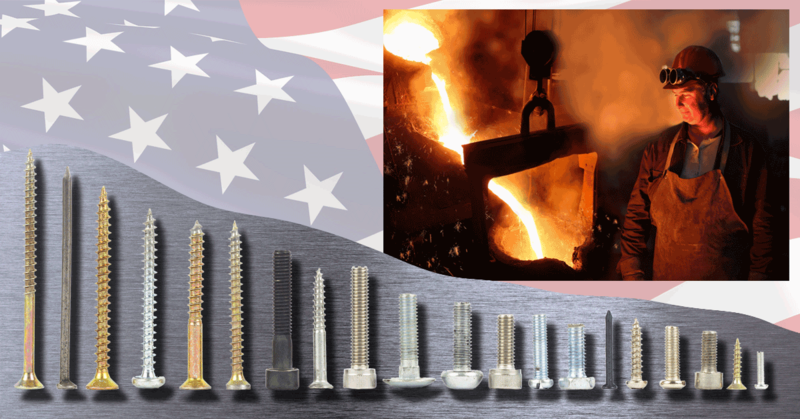 In the next few months, we will be making similar changes to our nail options for hand drive and pneumatic fasteners. We have partnered with Prime Source Building Products to help us complete a study of what our market needs to insure that we have a full and robust line. The new offering will be a blend of Tree Island and Grip-Rite branded nails as we find the balance between the quality and the value that we believe matters. Tree Island is a North American product while Grip-Rite comes from a variety of world-wide sources. If you are happy, sad, or have an opinion otherwise about the changes to these sets or our stores, we welcome your input. You can email me directly at Kellyf@lumbertradersinc.com or call us any time at (360) 452-8933. 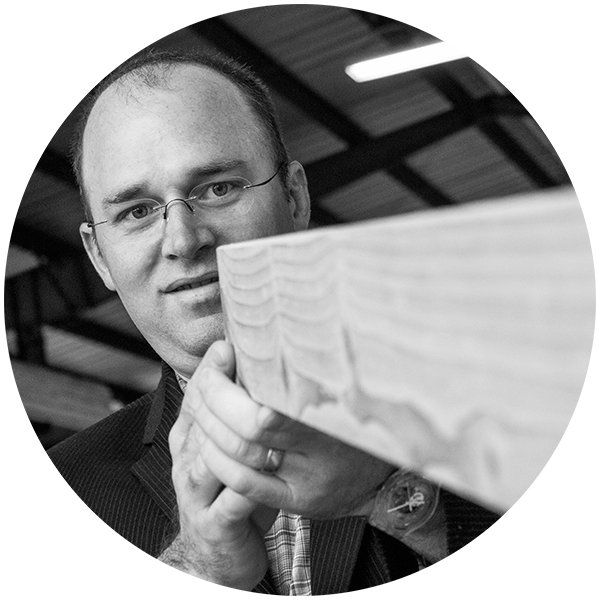 Please follow our social media and this blog to stay up-to-date on what is happening at Angeles Millwork & Lumber Company and Hartnagel Building Supply.